Even if we may believe that a sport floor is a simple and empty room, the maintenance must be done rigorously and carefully. The ideal timing to restore your sport flooring is, without a doubt, when the warranty gets expired. At this time, the floor will probably show some use without having to be changed. 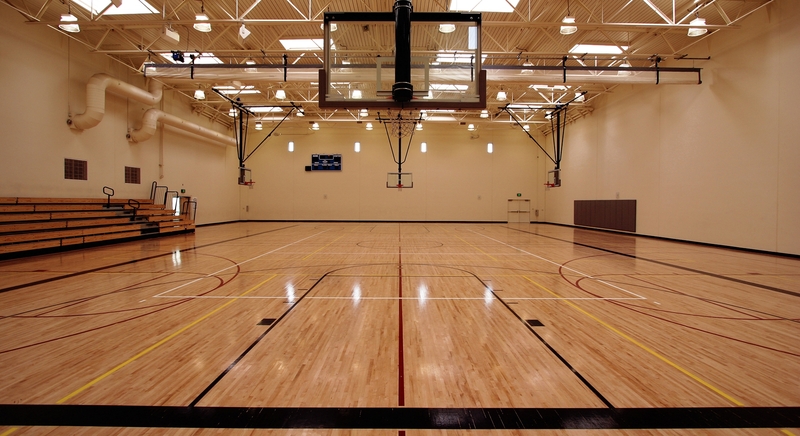 A solution to restore your sport floor is to use a protective sealant that will not only restore but protect soft sports flooring (so composed of elastomeric materials) against dirt and scratches ensuring an easy maintenance. Another element to consider in your project is the choice of the product. As banal it seems, the product must meet some criteria to ensure user’s performance and safety. First of all, obviously, the product must be conforming to anti-slip standards (ASTM D2047) without what practicing sports in general would become dangerous. So, the selected solution must show and excellent resistance to chemical products, shoes marks and sweat. Finally, choosing a solution that, which in addition to respect the norms mentioned above, contains a low VOC, waterborne, with no smell, easy to apply and dries quickly is just doing a smart choice. Among its line of restoration solution for gymnasiums, Finitec offers a product that meets all the criterial already mentionned allowing you to extend the lifetime of your sport floors. Finitec PROFLEX SURFACE covers up to 2 500 sq.ft (18L) and may be applied with a roller or a conventional T-bar. Additionnaly to be a waterborne poyeurethane solution, its low VOC rate ensure quality standards that won’t affect the installators’ health. Either it’s for basketball, volleyball, badminton courts or workout, weightlift or dancing rooms, Finitec PROFLEX SURFACE is the optimal solution to extend the lifetime of your sport floors. For all details on the product, contact our customer service at 1-888-838-4449 or at service@finitec-inc.com.